but it's totally worth taking another look if that's so..
Our Irene never stops to amaze us! Her colouring is breathtaking and all those bright colours make this Tilda alive..
Yay, it's your Birthday collection 2017..
She used Prismacolor pencils for this image and a Jet Black Archival Ink pad to stamp her.. The Aladdin Pattern and Postmarks around and behind her are an awesome accent, don't you think? For the card's base Irene picked a Magnolia Doohickey called Vintage Squares..
And that's not the only Magnolia die she used..
See the Denim Tags up there? She mixed and matched all kinds of paper she had in her stash and among them are some from Maja Design..
She used a sheet from the Sofiero 6x6 Paper Pad and the Vintage Autumn Basics 6x6 Paper Pad as well..
And she even attached two cute butterflies that keep Tilda company.. So Much Joy in this Little Boy..
We said that today we were posting something made by our lovely DT Susen and here it is..
A sweet project for a Little Boy.. 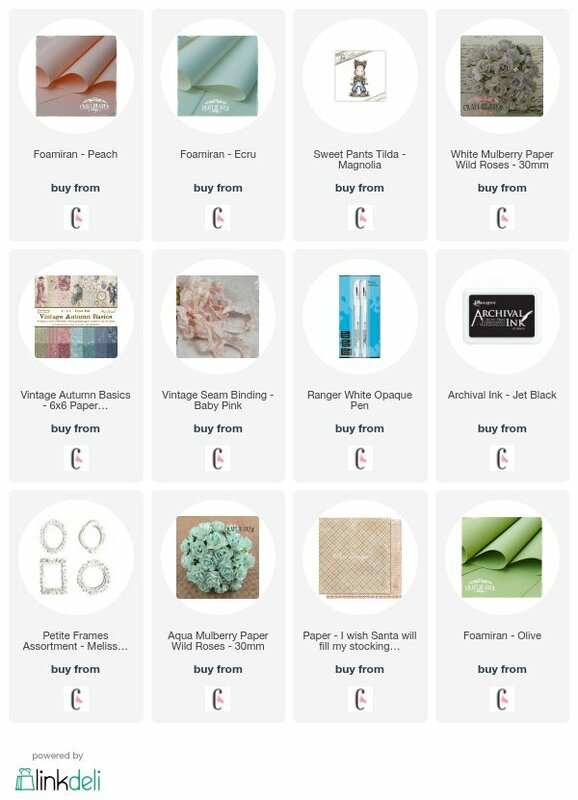 The papers are all from Maja Design's collection Vintage Baby.. There's nothing better for this kind of projects, right? And of course a cute Magnolia stamp like this one..
Susen coloured this image with Distress Inks and as usual she put a thin coat of Distress Micro Glaze over it to seal and protect her beautiful colouring.. 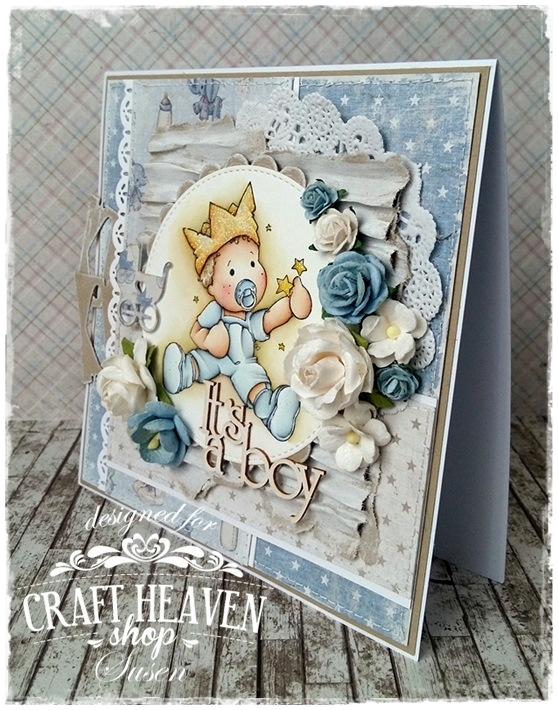 The flowers are all from our WOC range and the It's a Boy chipboard piece is from Scrapiniec.. Behind the image is a piece of corrugated cardboard covered in Dina Wakley Media Gesso..
All the sparkle on the boy's crown is made with Stardust Stickles..
Our Susen loves to add a paper doily on her projects too.. The paper edges are machine sewn and the gorgeous lace die you see on the left is a Magnolia Doohickey called Old Swedish Lace..
Another Doohickey die was hiding on the back.. They both hold Stempelglede sentiments from the Just A Note and Follow Your Heart sets.. While some of our ladies are enjoying their much deserved vacation, our DT Irene worked hard on a new gorgeous project for you..
She made a fabulous notebook this time..
All the amazing papers you see on here are from Maja Design..
Irene picked the Vintage Autumn Basics 6x6 Paper Pad and of course one of the 12x12 sheets from her all time favourite collection called I Wish..
Tilda is coloured with Prismacolor pencils this time.. Her name is Sweet Pants Tilda and she's one of the motifs from Magnolia's latest release..
Irene stamped her with Jet Black Archival Ink and made those white highlights with a Ranger White Opaque Pen..
Now take a look at all those amazing flowers.. 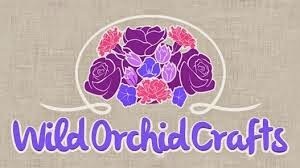 Some are from our WOC range and some were made by our Irene..
Yep! She is a Foamiran lover too but I bet you already knew that..
She used three Foamiran colours.. The Olive, the Peach and the Ecru and added some more colours on them with Distress Inks.. The tag has some Baby Pink Vintage Seam Binding tied on and Irene added lots of other elements on this cover..
Scrapiniec chipboards, the Melissa Frances Resin Pieces, come corrugated cardboard to get that extra layer and some bling..
Now our Susen made something for tomorrow even if she's relaxing elsewhere right now.. I'm sure you are all curious to see what.. 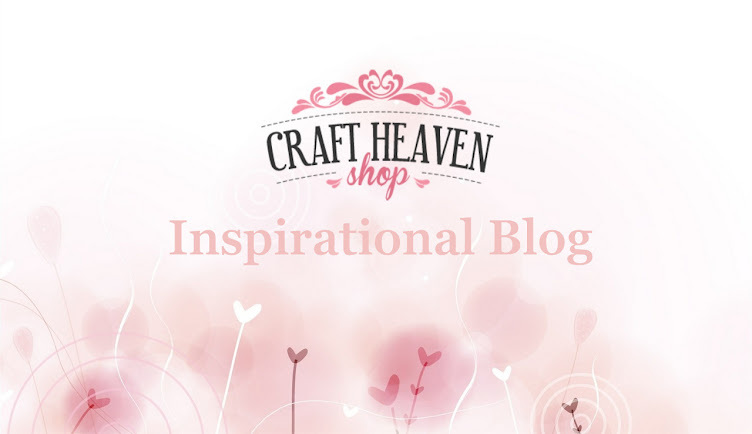 If you visited us yesterday then you know already what's coming up next on our blog..
Yep! That's right! 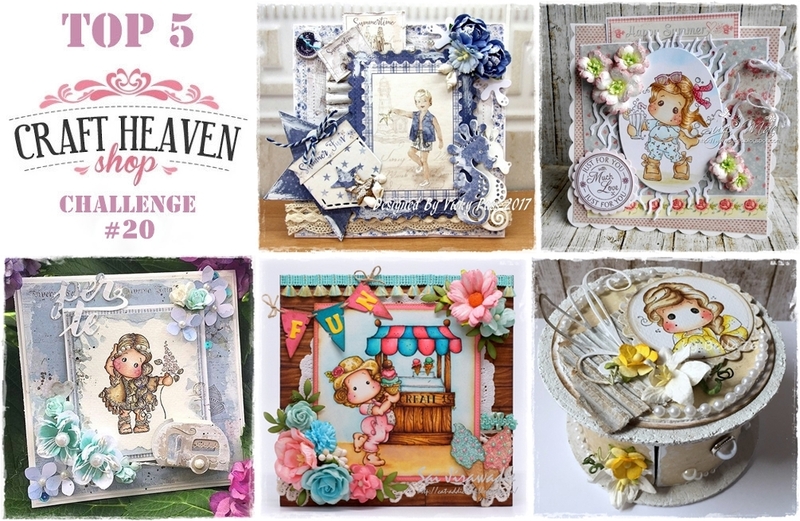 We promised you some winners..
Our new challenge with the super easy theme Anything Goes is already up and running so if you have some artwork to share don't forget to click HERE and join..
Now here's our Top 5 in order of submission for last month's Summertime challenge..
Congratulations to all of you amazing ladies! All the entries were spectacular and we had a really tough time choosing the Top 5 but your creations left us speechless!!! Here is your Top 5 badge.. 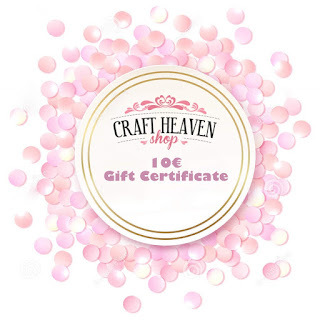 Grab it and display it proudly on your blog, Facebook page, Instagram or wherever you want..
Let all your crafty friends know where you join in the fun! 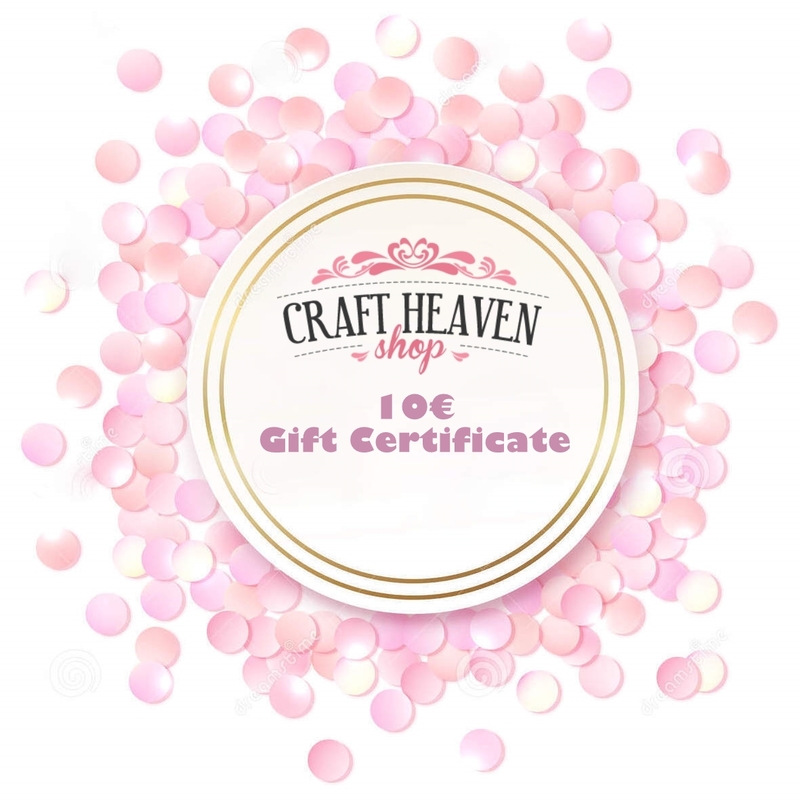 Now for the lucky winner of the 10€ Gift Certificate to our store.. 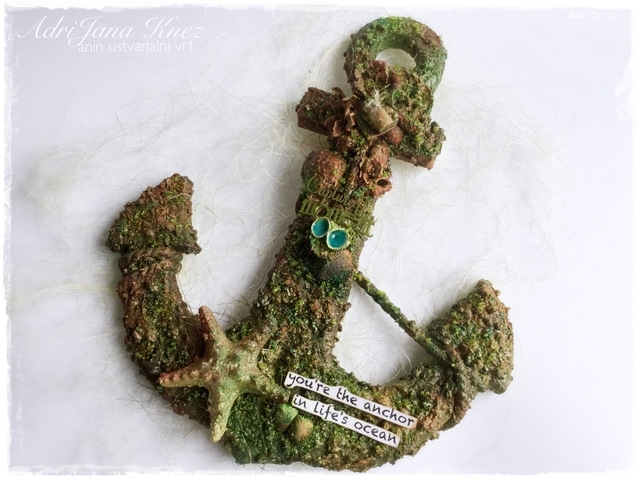 ..This time it's Jana K. who made this amazing mixed media altered anchor..
Congrats Jana! Here is your winner badge.. 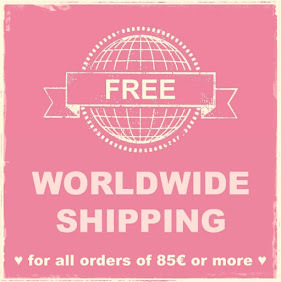 Grab it straight away and contact us on the e-mail below in order to get your prize.. Thank you all so much for your neverending support! Thanks a thousand times for loving our little store and challenge blog and for spreading the Craft Heaven love around! We sure hope to see you all join us again in our new challenge that started the 1st of August..
Have a super creative day guys! 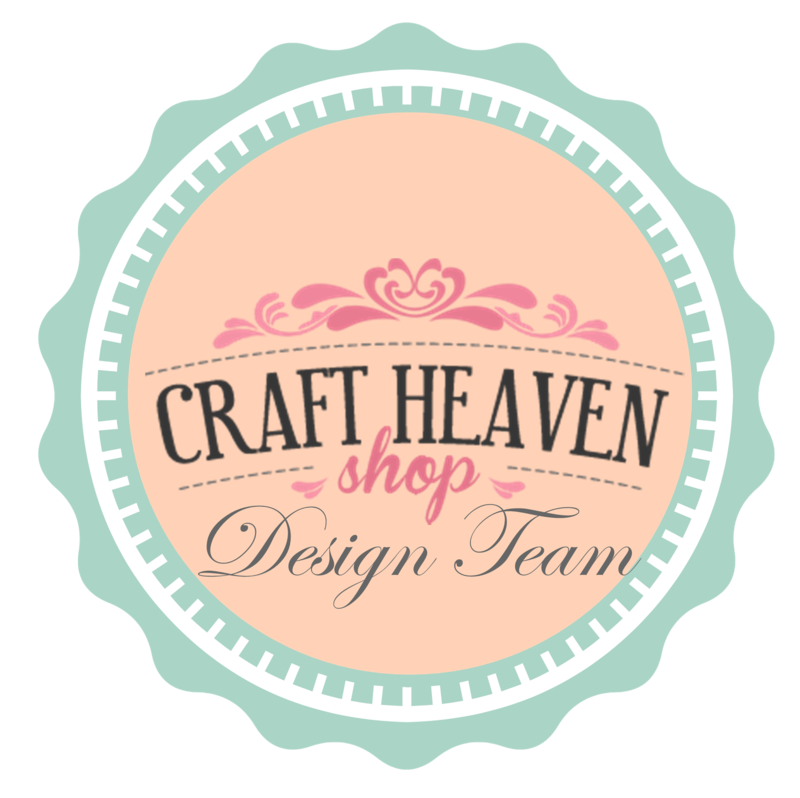 Here we are with a brand new project from the magic hands of our DT Barbara.. It's an easel card with a very particular shape.. The latest Vintage Box came in the mail this week and Barbara just had to use one of the dies that came in it.. It's this gorgeous heart shaped lacy die..
To make this card even more gorgeous she turned it into an easel card.. The image she picked is called Tilda with Umbrella - Daisy and is also one of the newest Magnolia products on the market.. This is one of the stamps that belong to the Yay, it's your Birthday Collection 2017..
Barbara coloured the image with Distress Inks and her amazing no-line colouring technique.. 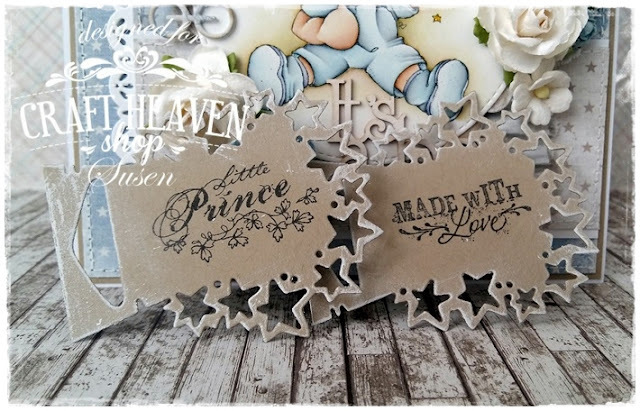 The higlights are made with a Ranger White Opaque Pen and she added some accents around the image with a Stempelglede stamp from the Post Card from Paris set.. The whole thing is protected with a thin coat of Distress Micro Glaze..
She also used some of our White Decorative Foam Bouquets and WOC flowers.. 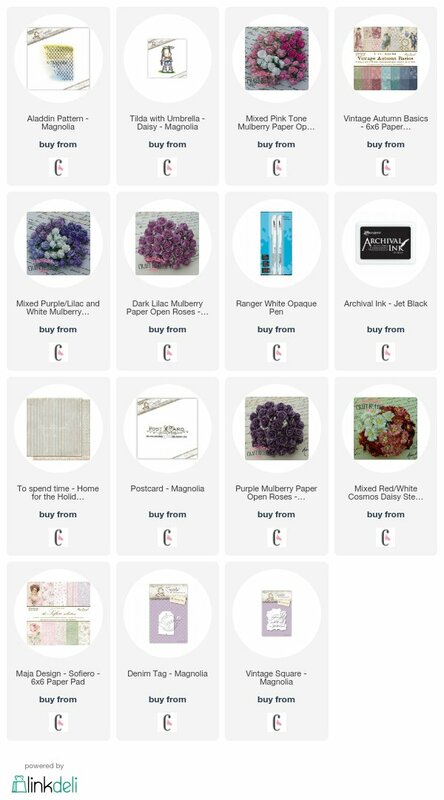 The cute tags peeking out up there are Magnolia Doohickey dies.. The set in question is called Jeans Tags.. 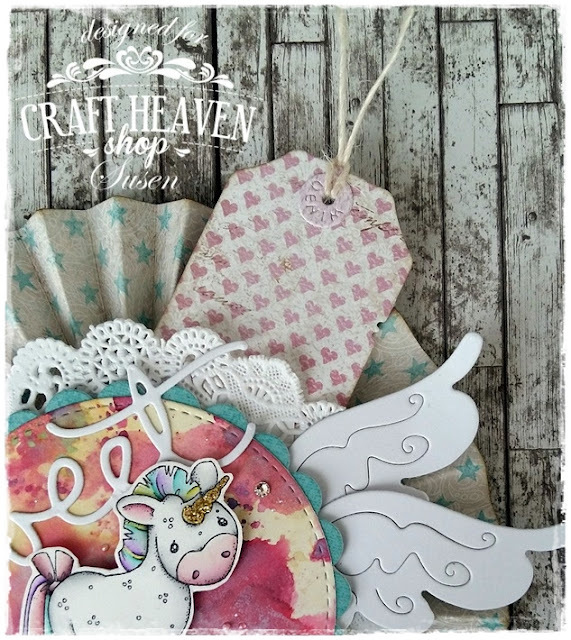 The You're so Cute chipboard on the card's inside is one of our fab Scrapiniec pieces.. It's bright white because Barbara put some Dina Wakley Gesso over it..
And of course let's not forget to mention all the gorgeous papers she used..
All of them from Maja Design..
She used the newest collection called Denim & Friends and the matching Monochromes - Shades of Denim..
We really hope this beautiful card got your creative mojo going.. If that's the case don't forget to join us in our Monthly Challenge people.. 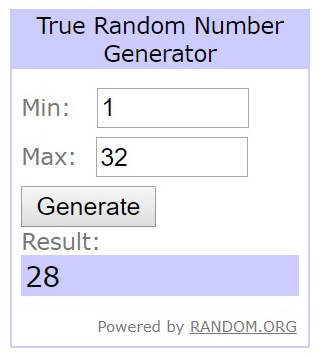 The randomly chosen winner could be YOU! 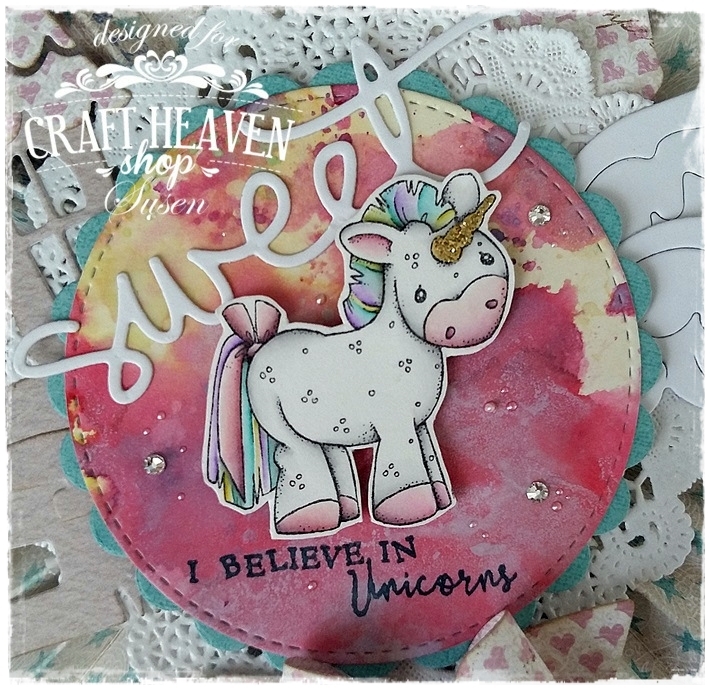 And if you wanna know who the July winners are make sure to come back tomorrow..
Time to share another beauty from our DT Susen..
Once you make a Lollipop card you won't be able to stop.. It happened to Susen too.. LOL! So here's the gorgeous project for today.. 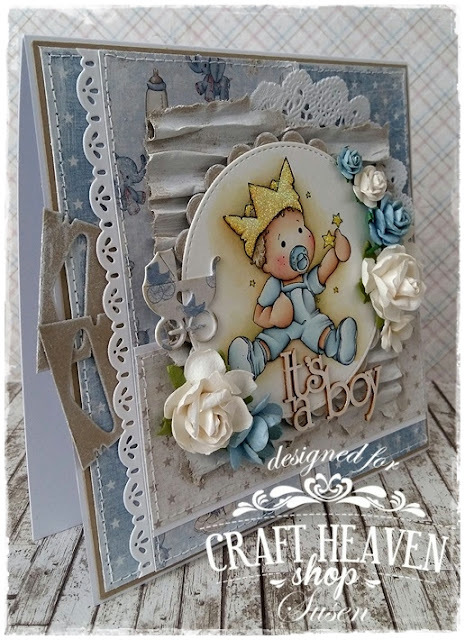 The first thing you will need to make a pretty card like this one is some fab Maja Design papers..
Susen picked some Monochromes from the Sofiero line and some from the Shades of Denim but she also used a patterned paper from the Denim & Friends Collection.. 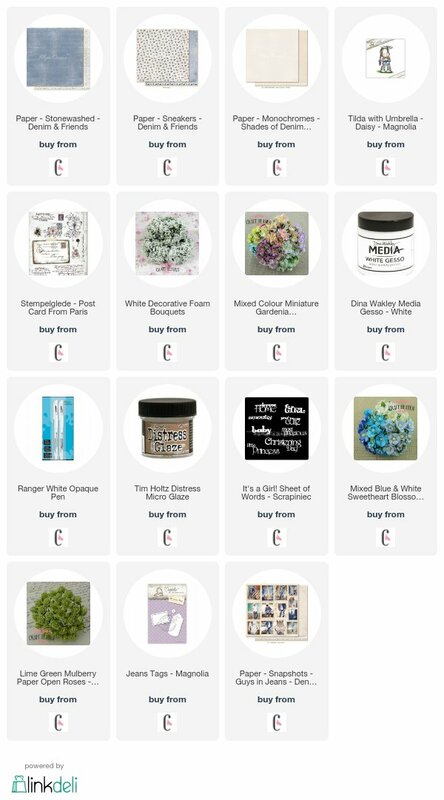 The second thing is a doily for some texture and of course a gorgeous paper straw..
We have 8 different colours of Damask Paper Straws in store for you..
Then there's the Unicorn with Text from the Magnolia I Believe in Unicorns collection.. The image is coloured with Distress Inks but our Susen could not resist the most fantastic Ranger product of 2017.. Yess!! 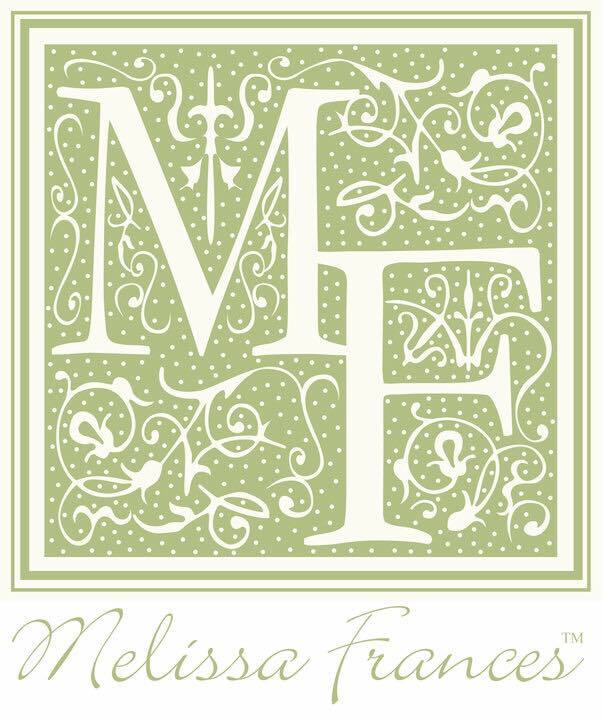 The Distress Oxide Inks..
We have all 24 colours available HERE..
She had a play with 3 colours from the second release (Salty Ocean, Picked Raspberry and Antique Linen) and check out the marvelous background she was able to created with them!! The three Magnolia Doohickey dies she used are the Denim tag, the Castle and the stunning Bride Bow..
She also used a wing die, some stitched and scalloped circles and a sweet sentiment die as well.. 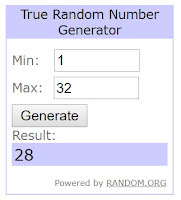 Challenge #21 - Anything Goes..